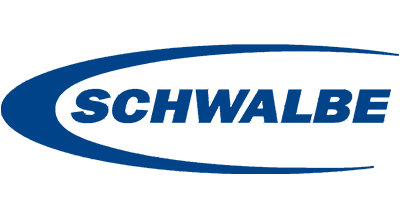 I am coming back with another review. This time I would like tell you a few words about the Continental Race King. I had the chance to run the World Cup and Supersonic, both in 2.2, handmade in Germany, the Black Chili compound. 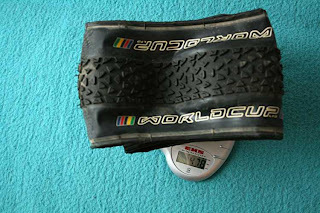 On the Conti web site it’s claimed to have 480 grams in 2.2, but seems that I was lucky. Got some lighter models. I must admit that this tire is having a big footprint on the trail, because the large casing and the big air volume I had a lot of traction and control in almost all weather conditions ! From dry hard pack to sand, roots even on wet. 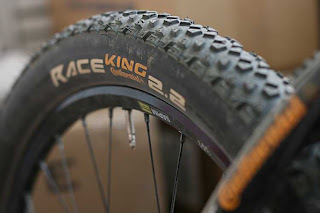 Because of the low knobs but also the low weight it’s a really fast tire, a good all arounder. Because the tire is higher than other it’s a comfortable tire, making the small rocks and roots to disappear. On wet trails even covered with leaves I didn’t had problems with the traction or the braking. This is also because of the Black Chili Compound, specially made in Germany. Another advantage of this compound is that the tire is not wearing as fast as other racing tires ! I was running with 38psi in front and on rear 41psi, maybe a bit lower pressure on clean courses. After 2000km with the tires I got only a flat and it was a big spike. 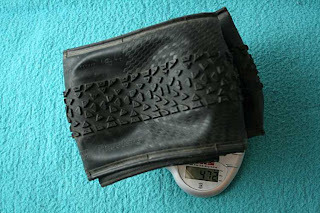 A great and fast light-weight tire, with a lot of grip ! I recommend it to everyone that wants to be faster in a race, but also to a rider who want to fell more secure on trails.